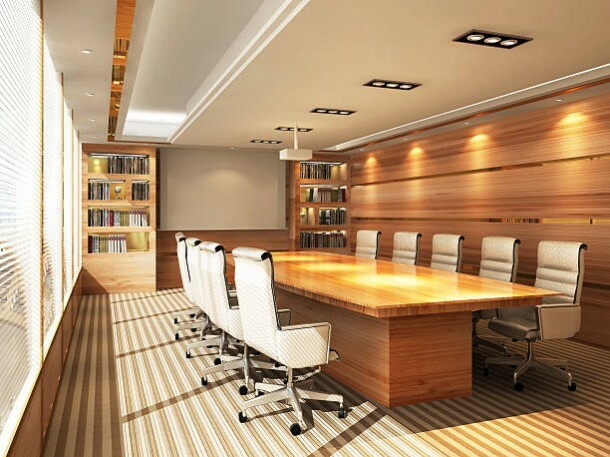 The presentation of your office is as essential as the service you offer. An office must speak for its quality. Your office is the first thing that your clientele will notice, way before they check the quality of your work. 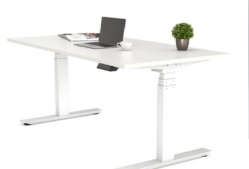 To make a strong first impression upgrades your office with the new designer office furniture from Workstations.com.au. 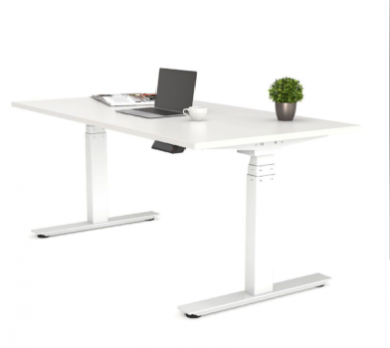 This online store is gaining immense attention for offering high quality products for your office use. So now you do not have to worry about spending a fortune to revamp the look for your office. Visit the website for more details.